"I don't wear shoes. . . because. . . they make me fall down." Agador might learn to wear shoes if he saw these shoes! These heels are a way of celebrating a fact that all the wise people of this world know- all of the world is a stage! 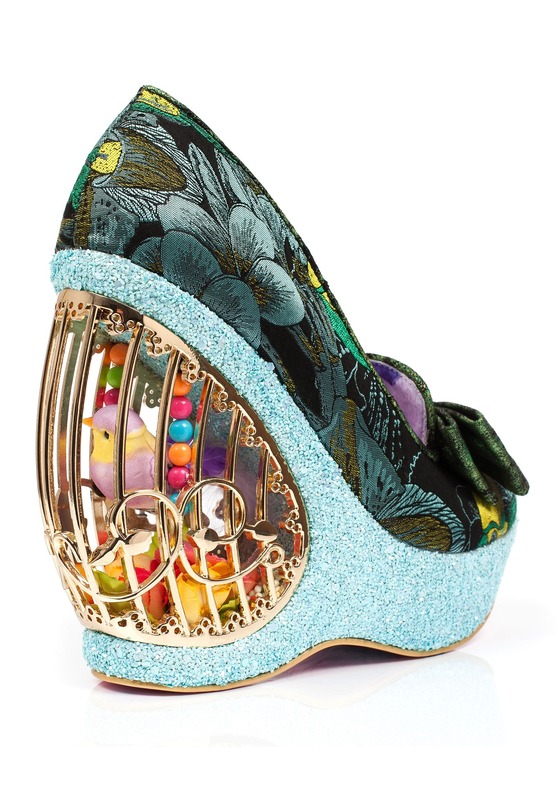 Whether you are a caged bird who knows how to sing or these kicks are a way of celebrating your creative freedom, you'll connect with all of the flamboyant themes of these heels. 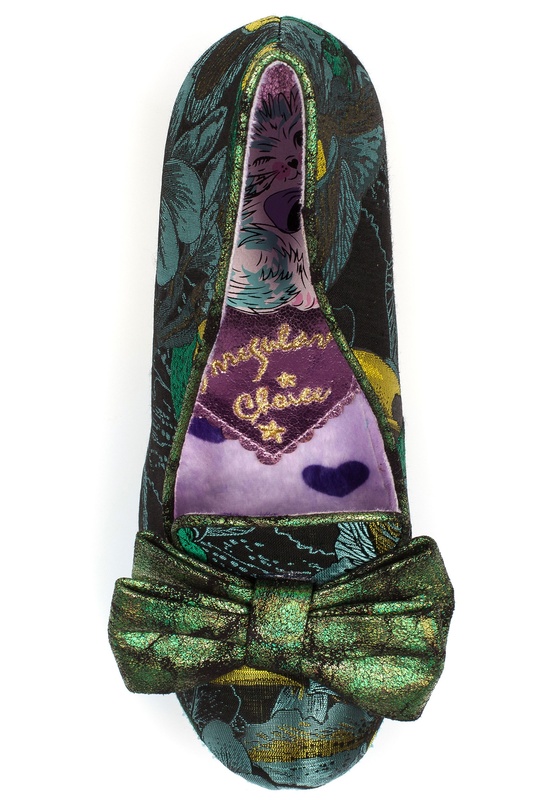 These shoes are rich in a Jacquard like fabric and a bow. They have tones of teal, blue, and emerald green. 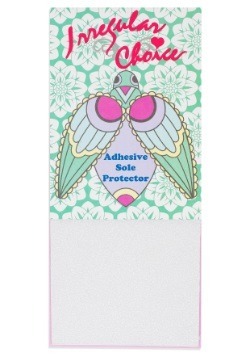 The interior has a soft pink lining with dark blue hearts and a shiny pink base. The heel has a blue sparkly heel with small pebble-like sequins. 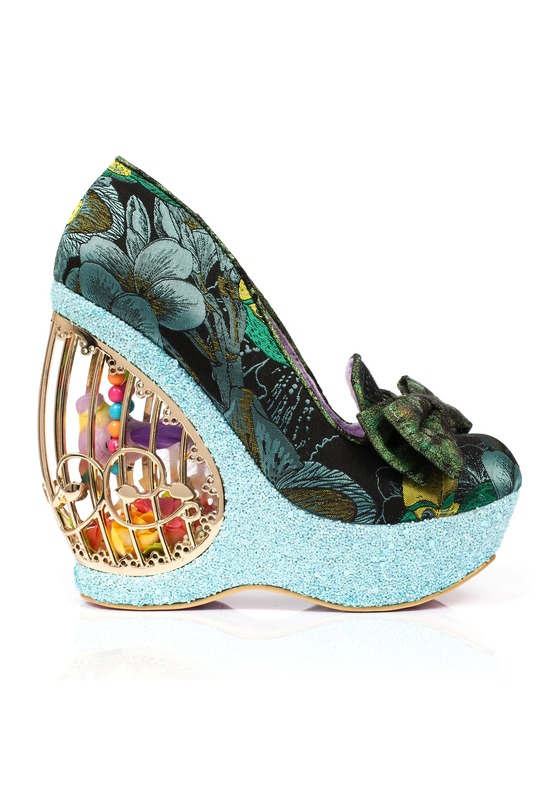 The back of the heel is the coup de gras with a gorgeous gold cage. A little bird hangs on its swing under a sparkly blue ceiling and over a floor that is covered in colorful flowers. 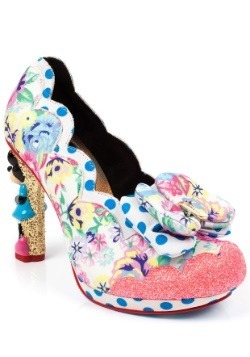 These shoes will inspire you to sing that song and dance that dance. 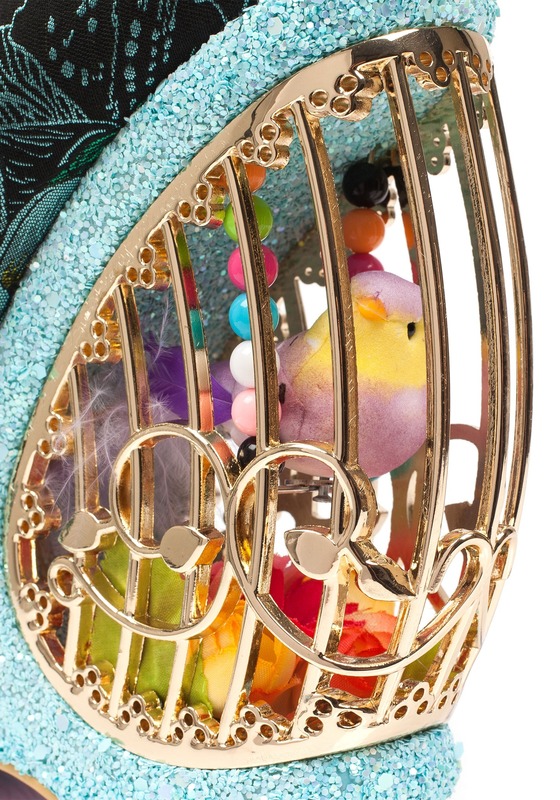 Who would have thought a birdcage would be so freeing! Size 6.5 - $199.99 Only 3 left! Size 7 - $199.99 Only 3 left! 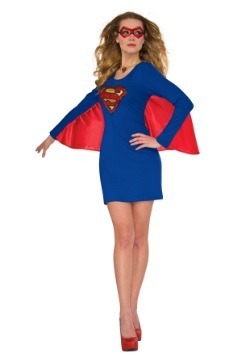 Size 8 - $199.99 Only 4 left!